How many people have over 2 acres of beachfront property like this? 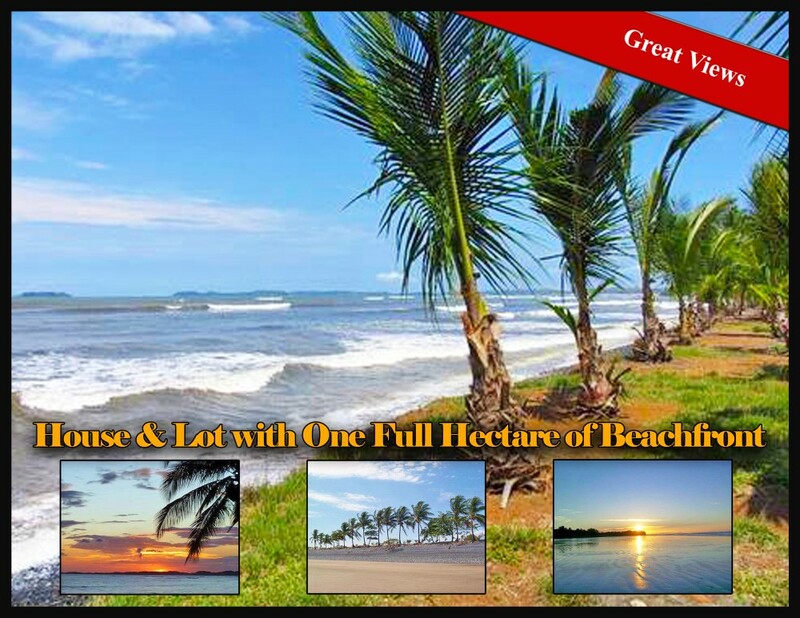 This private and secluded Pacific beachfront property enjoys captivating ocean, island and mountain views. 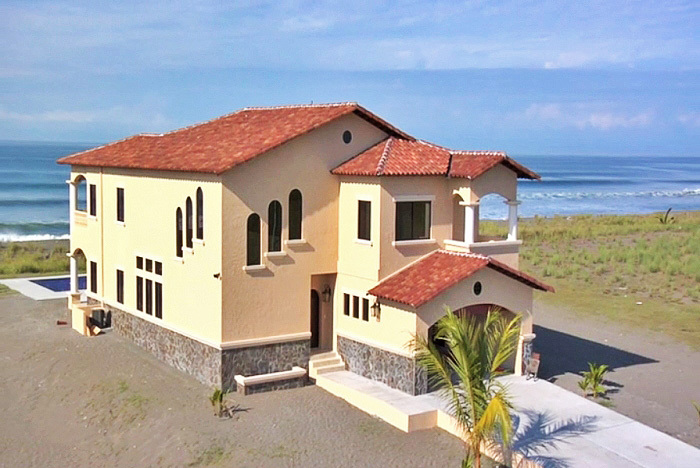 This super house for sale on the beach of Playa La Barqueta could be your new Panama oceanfront home. 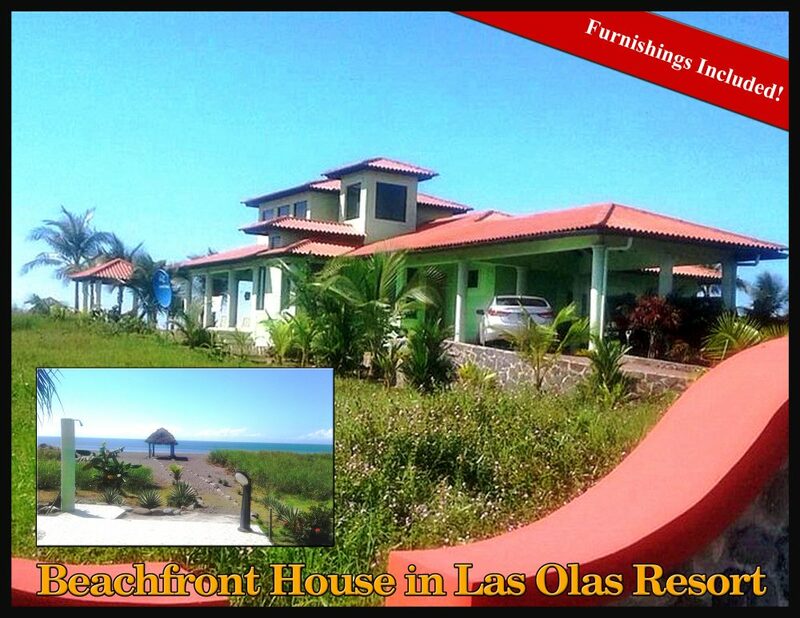 The house is right on the beach with direct beach access. This impressive condo with high ceilings, quality finishes and very nice furniture is on the penthouse level of the original high-end Las Olas Resort condominiums. This impressive ocean view beach condo with high ceilings and quality finishes is in the original Las Olas Resort condominiums. Its penthouse third floor location provides unobstructed magnificent ocean views. In the impressive Las Olas resort beach community, among the large houses and mini-mansions, is this great beachfront house now for sale. 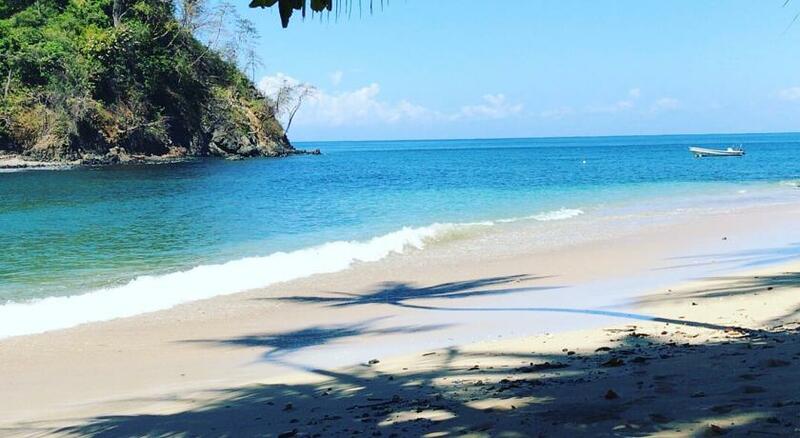 In the closest beach resort community to Boquete and David, Panama is this high-quality beachfront condo. 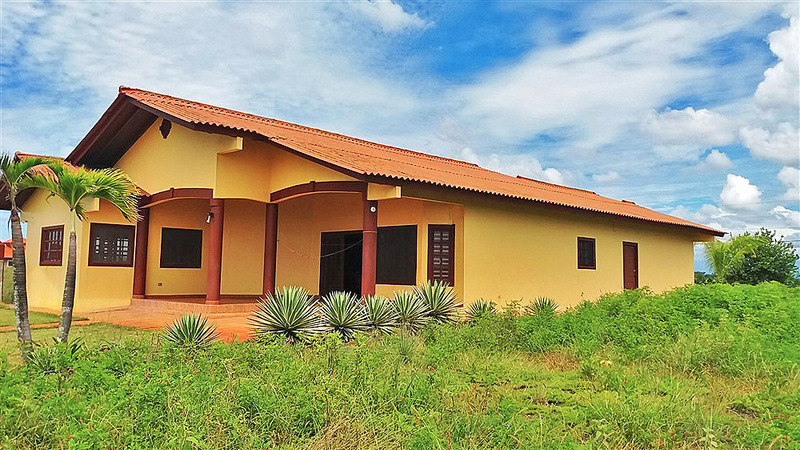 It not only has excellent finishes, but is fully furnished with appliances and on the ground floor. Just step out of your unit to the large beachfront swimming pool or step outside, take a few steps and you are on the beach with miles of sand to enjoy. 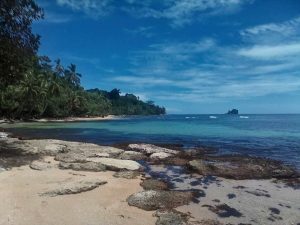 Enjoy the fantasy island life with this Pacific island paradise. 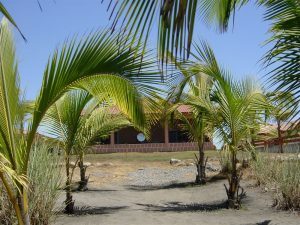 The property is large with about 80% of it on the beach or with ocean views. 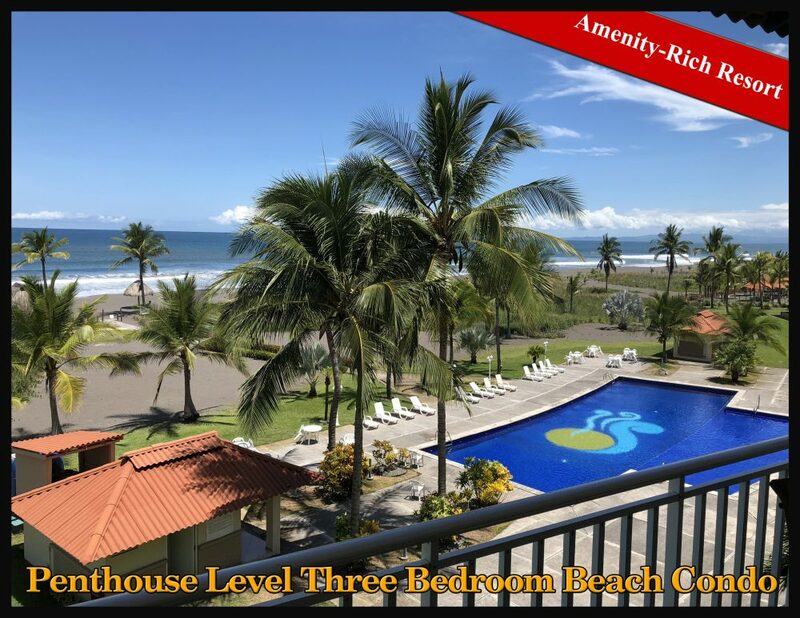 Beautiful High Quality Ocean View 3 Bedroom Ground Floor Beach Condo for Sale in Las Olas, Chiriqui, Panama - Includes Garage! 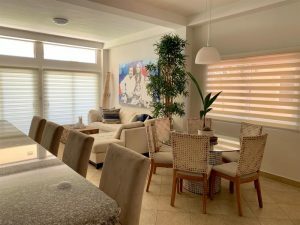 This impressive ocean view beach condo with high ceilings and quality finishes and very nice furniture is in the original Las Olas Resort condominiums. Watch the waves roll in. Tremendous ocean views from many rooms of this beachfront house. This great beach house has so many great features. Lots of rooms for a large family or to accommodate your guests. 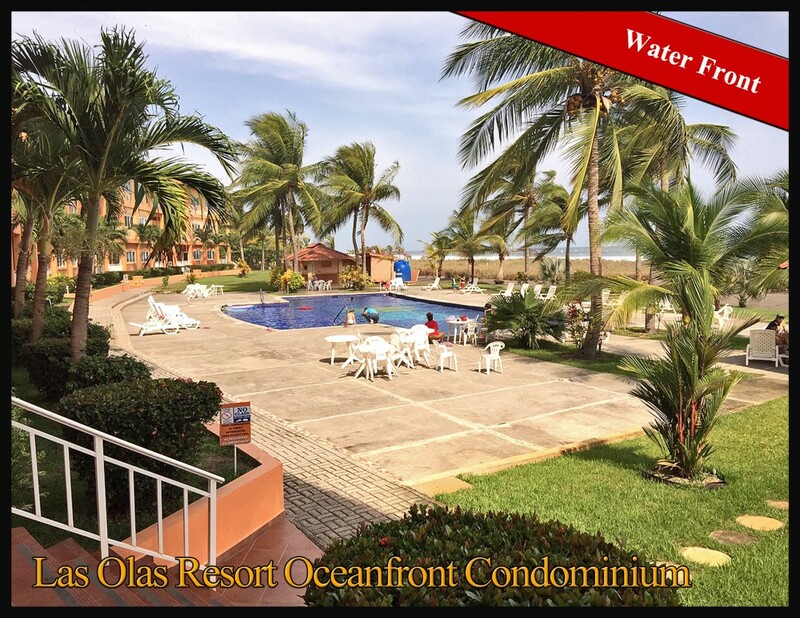 And enjoy your own beautiful oceanfront swimming pool. 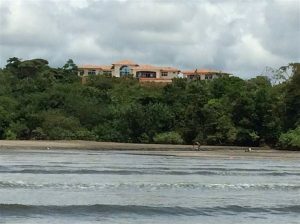 Enjoy the "living on the beach" lifestyle concept in the closest resort community to David, Panama. In a prized community of higher end beachfront resort homes is this lower priced beach house in Las Olas. 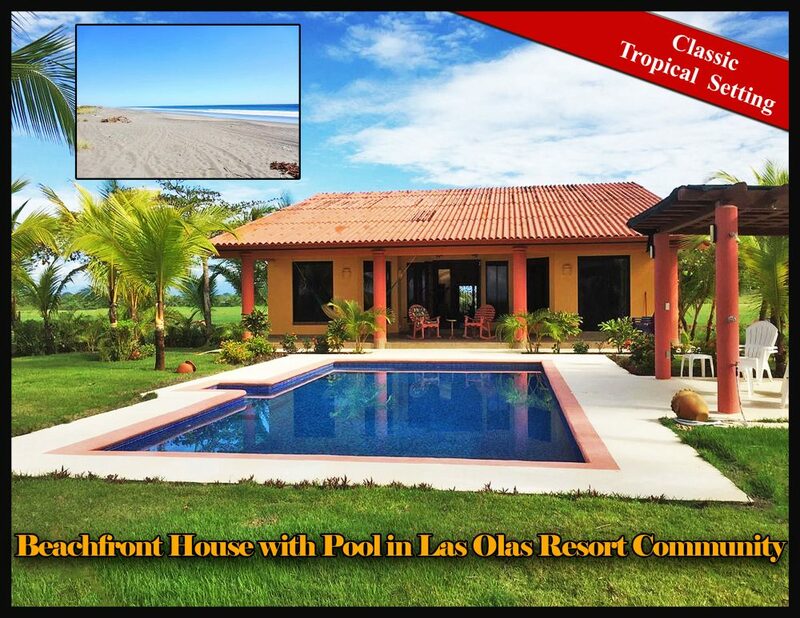 Four bedrooms, incredible ocean views, a big balcony, a swimming pool, impressive kitchen and great finishes distinguish this large beach house in Las Olas, La Barqueta Panama near David. 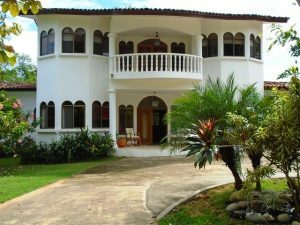 This is a large and impressive house plus guest house in up and coming Boca Chica, Panama. 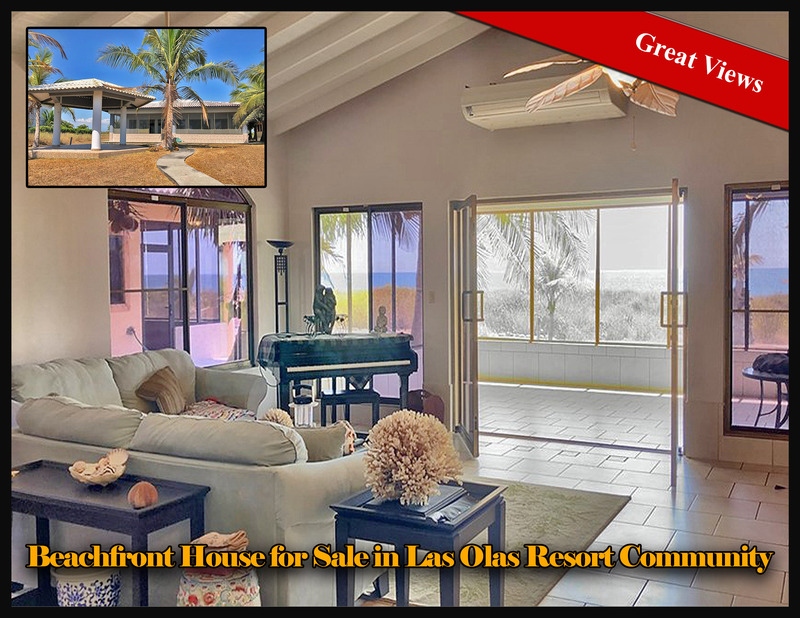 Enjoy over 6 miles of beaches and the pleasures of Las Olas resort in this impressive oceanfront custom home. 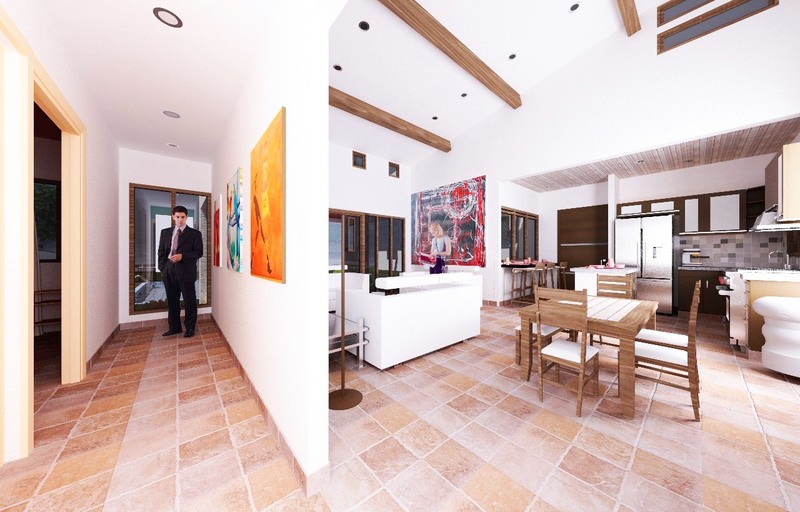 Finally, a house for sale in Las Olas beach community for under 300k. 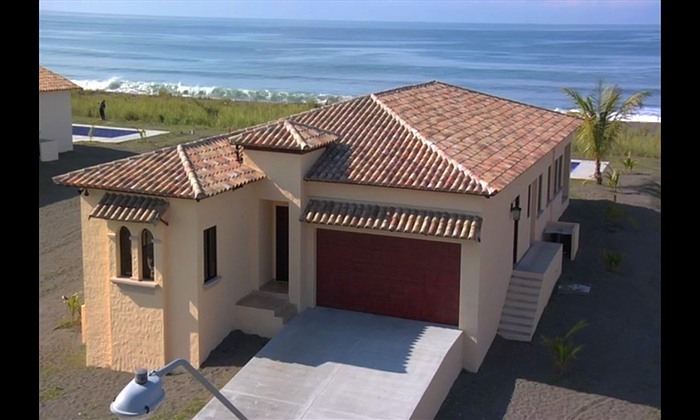 Enjoy life in your own beach house at an affordable price. 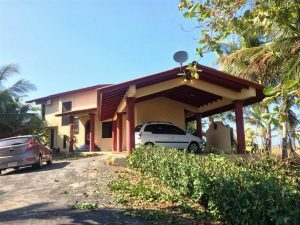 Right at the end of a paved road in beautiful Las Lajas, Chiriqui Panama is this six bedroom revenue producing eco hostal for sale. 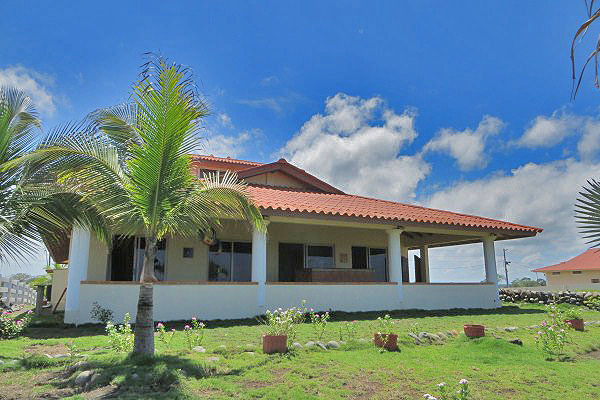 In the fabulous Vista Mar development is this ocean view three bedroom condominium for sale. 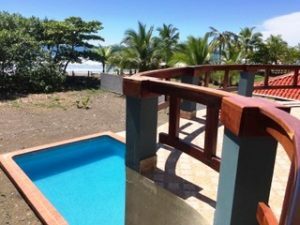 These low price two bedroom beach houses in the most developed resort in the entire Chirqui Province are an excellent opportunity to own a stand-alone house at the beach at a low price. Boca Chica is poised for rapid growth. It is the closest desirable launching point to David for island excursions. The area is being highlighted as a potential rapid development zone due to its enormous appeal, natural appeal and existing infrastructure. 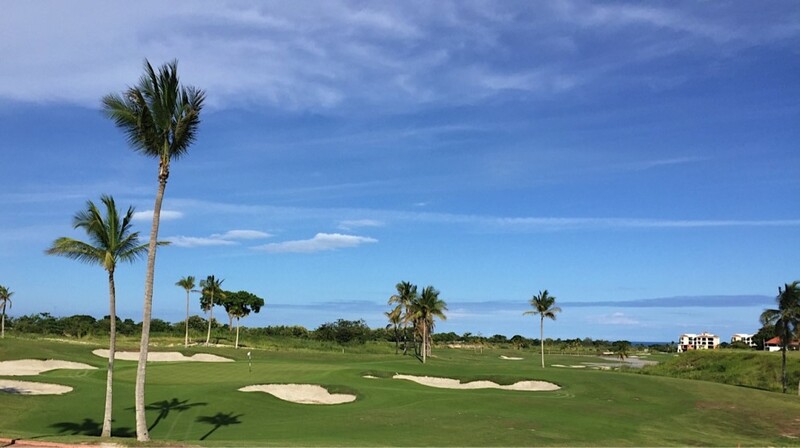 Already an active resort, this titled property is prime Boca Chica. 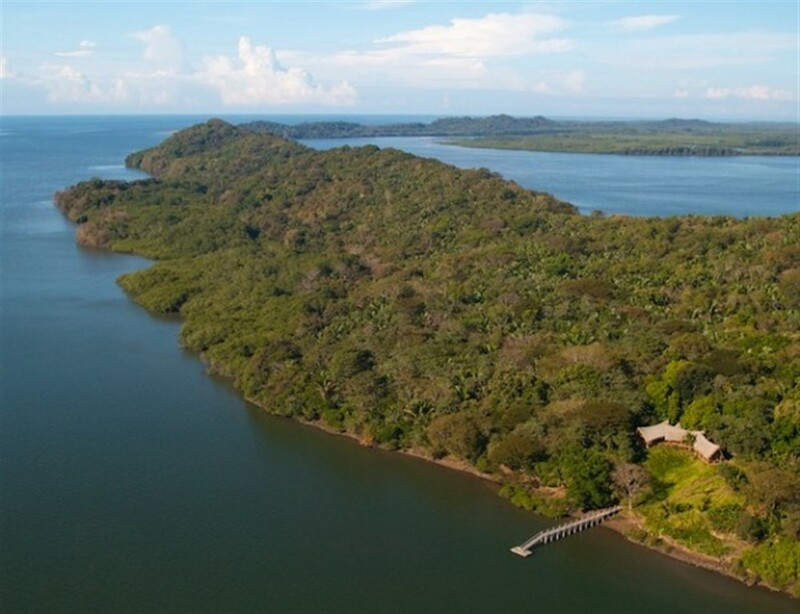 Looking for a really grand house on one of Panama's most beautiful up and coming beaches? 3,290 square feet of Vista Mar luxury. 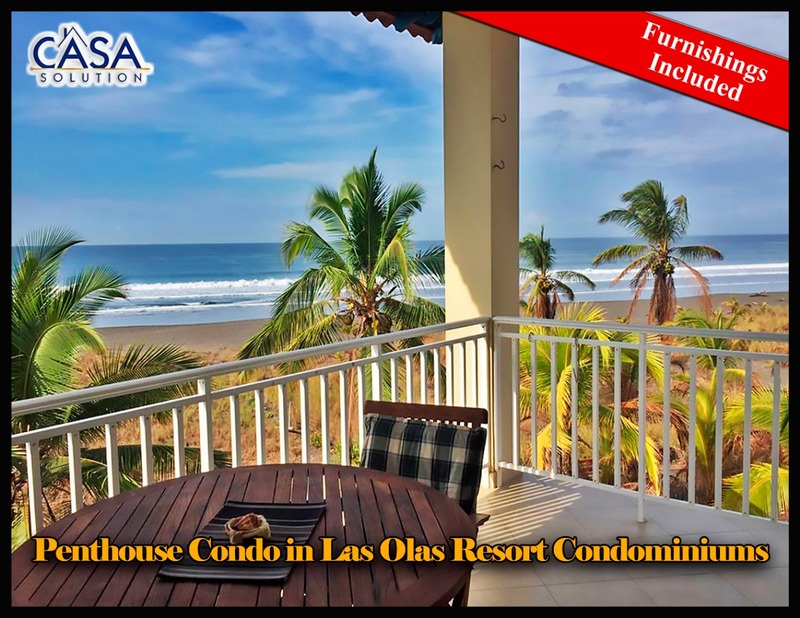 Enjoy this impressive and enormous Vista Mar condominium along the strikingly beautiful Pacific Ocean. 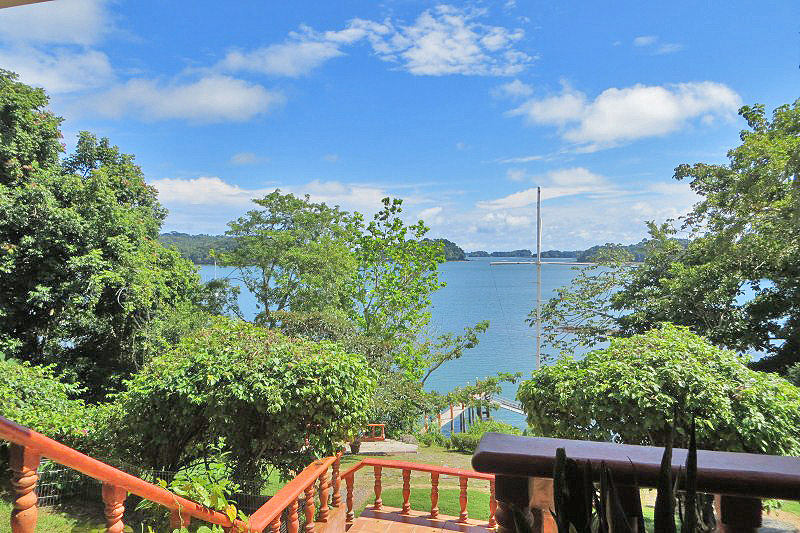 In spectacular Chiriqui Province on the Pacific Ocean is this impressive four bedroom beach house right in front of the white sands. 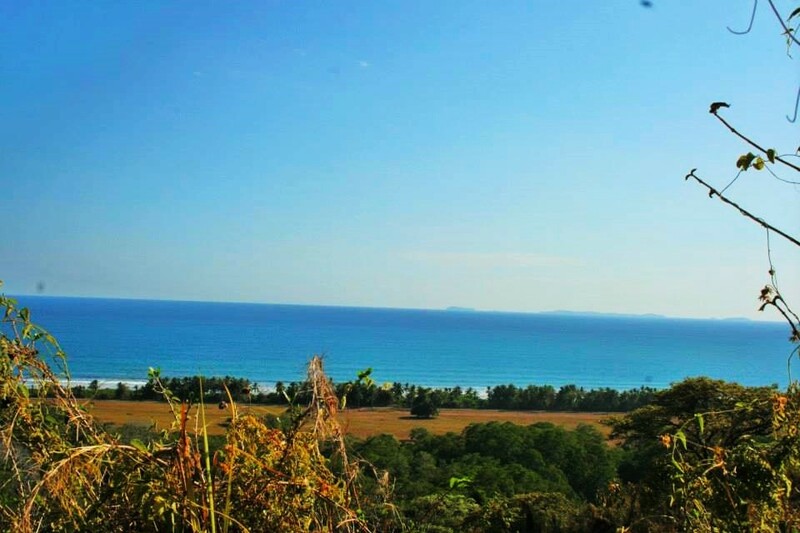 The property enjoys a great view and proximity to a marine park. Buy a piece of paradise. $10,000 down, 10% financing (or use your bank), for 10 years, (plus half of the closing costs) to buy your titled lot.